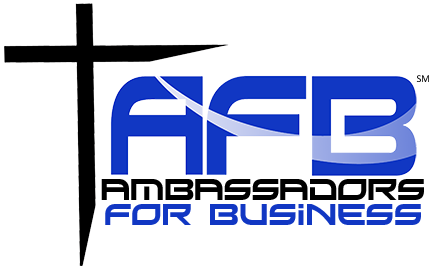 Business-Achieve creates Absolute Advocate clients, employees and organizations. Our proven system focuses on creating internal and external excellence and advocates to strategically position the business and individual’s lives. Our ‘Results First’ business positioning program empowers executives to grow and transfer their leadership assets to develop better businesses and richer lives. Our Purpose is: To provide companies the understanding and process to achieve Absolute Advocates clients and employees! When you want to take your marketing to the next level, but you’re not quite ready to hire a full-time Chief Marketing Officer, Brad has been a CMO of multiple companies integrating all 10 of the Marketing Disciplines. This has been shown to be an excellent way to train internal/external candidates and get them up to speed quickly while receiving the experience and wisdom of Fortune 500 companies, agencies and small companies alike. Unveiling the synergy of the 10 Disciplines of Marketing in your organization provides dynamic results. Sometimes it requires internally hearing what you don’t want to hear, seeing what you don’t want to see, so that you can be who you have always known you can be. It is fun to watch your employees be and raise up other leaders. Brad has also built the systems and hired and on-boarded new employees. When you want your teams to operate at peak efficiency or alleviate conflict, departmental silos or just plain dysfunction. Brad is able to support your teams to synergistically better serve both internal and external clients. The Business-Achieve System supports team learning and expansion of perspectives to maximize their effectiveness.